Dakota Stones is going on her well-deserved vacation. She would like to spend it at sea. but the preparations are so time-consuming. Could you give her a hand? Waters around New Rock City hold many secrets. One of the legends says, that the sea is inhabited by mermaids. We should seek them out! All men from New Rock City are lacking their shavers. Is it the Lizard King behind all this? What are his intentions? You need to unravel this mystery and solve the crisis! Pythagoras wants to conquer the skies with his new balloon. He has a blueprint of it, but lacks funds, materials, and other resources. 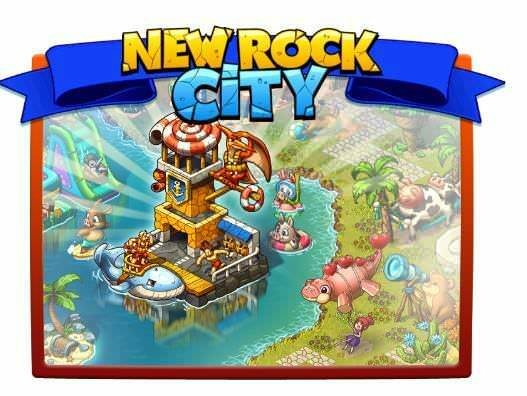 New Rock citizens have already offered their help. Will you join them? 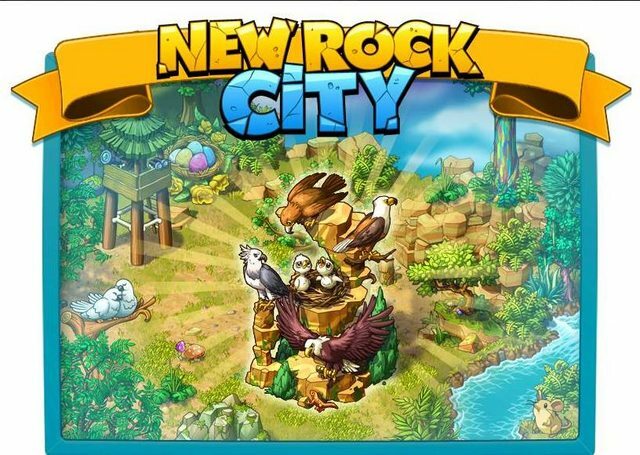 Up from the skies it is possible to see, that Amazon is coming to New Rock City. Every guest should receive a warm welcome. Prepare a proper feast to greet her! Amazon's visit has one clear purpose: to teach women how to defend themselves. I will be attending those lessons for sure! Preparations for launching the course have already begun, but I don't have my costume yet. Can you help me? Annual Labor Day is coming. 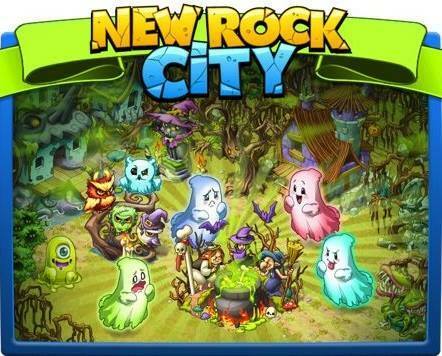 Citizens of New Rock City are preparing a celebration. I'm taking care of decorations. We could use your help - you are always getting things done! Labor Day is also a great opportunity to acknowledge animals' hard work. We need to take care of their well-being as a gesture of appreciation for their help. Let's give them a gift! I'd like to learn how to prepare a jam. Perhaps I should ask Grandma and Grandpa for some lessons. They surely know how to do it. I will prepare a jam for each New Rock citizen. Do you want to help me? Decorations Factory is up and running again. Collect coupons and exchange them for beautiful rewards! 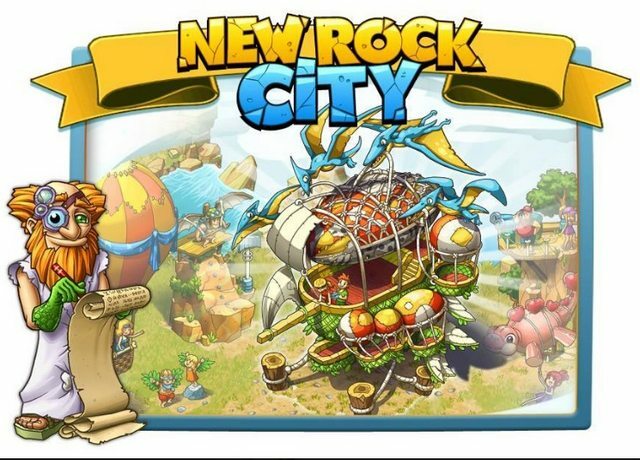 You can receive coupons in return for your help to New Rock citizens. We have plenty of work to do, including myself. Please help! 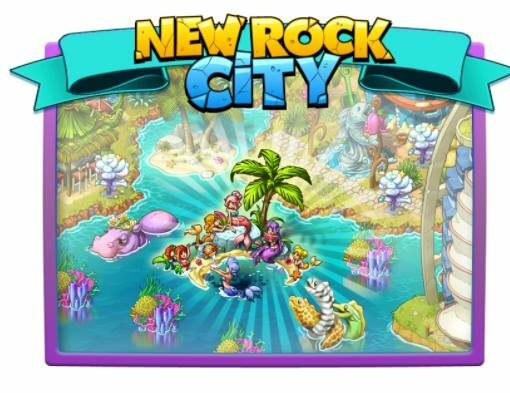 We want to decorate New Rock City waters. The more coupons you provide, the more decorations you receive. How many can you get? link do prezentu: From Picadilla! • Halloween, the scariest holiday of all, is coming. We should prepare some ornaments. Decorations Factory has proven useful recently. 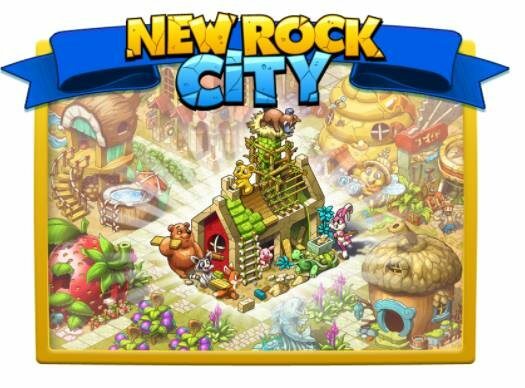 Let's use it again to decorate New Rock City! • Spooky costumes, pumpkin meals, and ghost investigations. This is going to be a really exciting holiday. Don't waste your time and prepare for upcoming attractions! we can’t let you get bored. New event and challenges are just coming! Fall has come to New Rock City. We should change the decorations to better reflect the spirit of the season. Go and check if your city needs an upgrade too! Decorations Factory owner showed me the decorations, which will be available at his place soon. Wow, they look amazing! 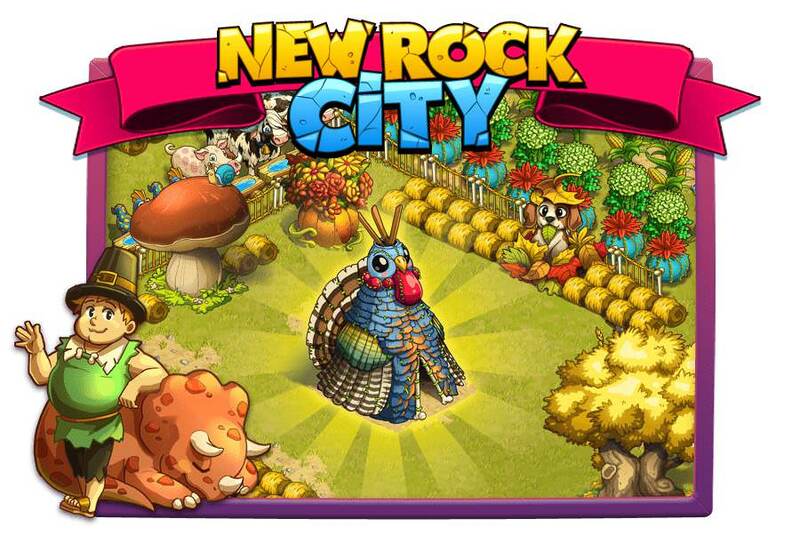 Fortunately, there are some people in New Rock City, who could use our help in exchange for Vouchers. We should take advantage of this opportunity! There are many ways to acquire new Vouchers. Aubrey needs some help with cooking, Shaman prepares himself for a complex rite… Will you help them? Don't miss the new quests and claim your rewards! 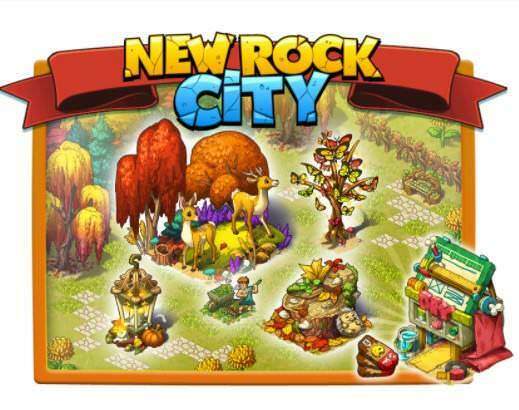 Whole New Rock City prepares for Thanksgiving Day. Aubrey is obviously responsible for the food, Rockefeller does the math to make sure, that there are enough funds, and you should be the coordinator. Do you accept? Don't be scared. Although there are many responsibilities, you have proven many times, that your management skills are flawless. Now let's go to New Rock City and start preparations! Advisor just told me a secret. I know I can confide it to you. Mr. Snowman is planning to visit New Rock City soon! Unfortunately, the temperature in the City is a little too high for our guest. I would like you to take care of it. Do you think you can do it?